To the Village of Harlem: The Christmas Song by Nat King Cole | HarlemGal Inc.
← Is a new fish market coming to Harlem on St. Nicholas Avenue? 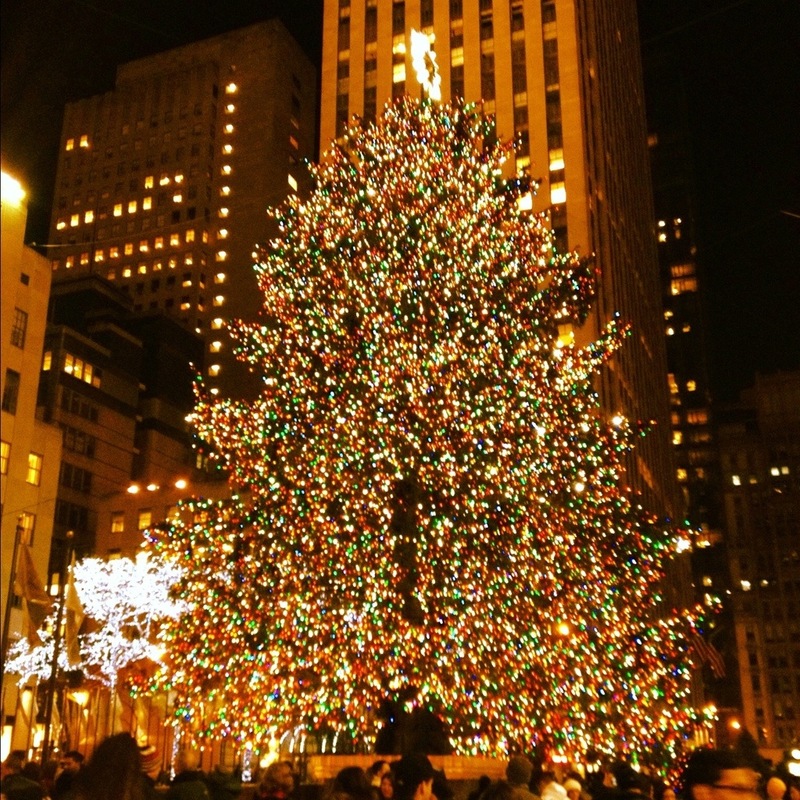 HarlemGal Inc would like to wish every one a warm Happy Holiday Season! May this time of year-and always-be filled with much joy and happiness with family, friends and loved ones. Have a very Merry Christmas! Best wishes, HarlemGal. This entry was posted in Harlem and tagged happy holidays, Harlem, Holiday Season, Merry Christmas. Bookmark the permalink.